I am sitting on my bed with a sinus headache and a stomach bug. I thought I would start something new to try to pick up my mood. From time to time I will be posting my High Fives of the week. Those 5 things that made me want to give someone a high-five. I am definitely unfashionably late to the party for these first two. If you are as well, check them out! So cute and funny. I did fall asleep during the middle not because of the movie but because of the above. It made all of us laugh out loud. 2. Caleb and I have a thing for David Crowder Band. Since he was a little guy we have had our own rock sessions in the van. I am so happy that we have tinted windows…oh so happy. 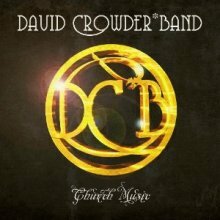 We have been listening to David Crowder Band Church Music. When was that last time you bought a CD…if anyone still buys CD’s that had 17 songs. I tend to easily fork over bills for books but for some reason I am more tight fisted when it comes to music. So I held out as long as I could. I am so glad the wait is over. I am not sure what it is about their music. Perhaps because there is such a simplicity of lyrics that seem to penetrate my heart. Enough for us and the whole human race. 3. We as a family are trying to not be so conditioned to eat junk. Somehow during the winter, it just seems easy to reach for that which doesn’t really fuel the body. 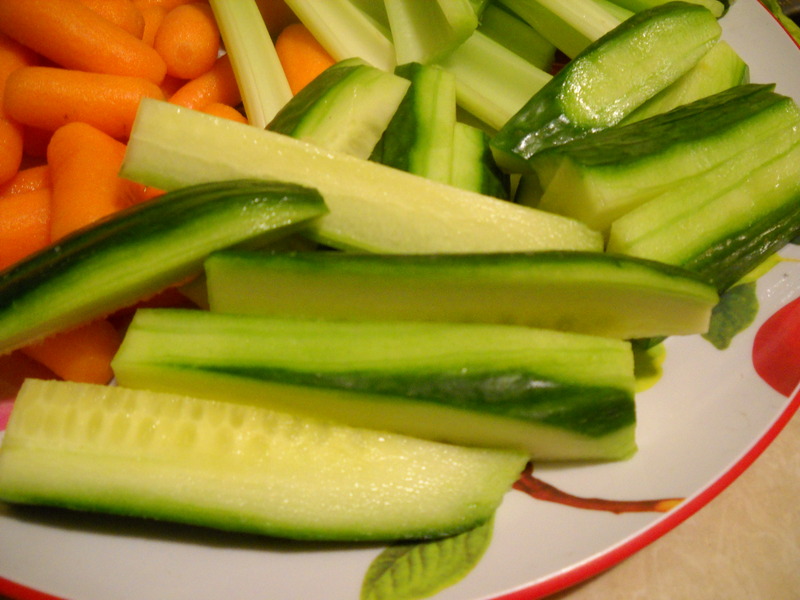 But one evening, I made my usual tray of veggies and I could not stop eating english cucumbers. like a treat wrapped in vitamins and that all important fiber. Maybe there is hope for me yet! 4. You have heard of hands free but have you heard of cart free? We took a trip to Costco with the assigned mission to get Courtney a pair of glasses. salute him with our cart free trip to Costco. Oh the money saved going cart free! One verse brought remembrance this week and the other seemed new in a different translation…I like that! There was a time in my life where it seemed that anytime the phone rang, it was filled with more bad news. the One that never changes despite good or bad news. I wrote about those times here and here. I don’t really need to explain this verse but the translation made me say “ahhh” it was that good. His secret purpose framed from the very beginning is to bring us to our full glory. I can read this and think…well, we have a lot of work to do. But from the very beginning, God was determined to do WHATEVER it would take to make my life reflect Him…glory. This baffles and amazes sprinkled with a huge dose of humility. These were the five things that made me want to clap my hand against someone elses. Anything that made you wish someone was there to share a high-five? You know I would love to read about it and give you a cyber high-five! One of the best high-fives is that Joanne has been moved from ICU to a LTAC (Long Term Acute Care) facility as of yesterday. She has a long road of rehabilitation before her. You can read all the updates on her blog. A great one today about decorating her room with all the outpouring of support. Check out her sister’s photography blog with a sampling of that overflow. You will have to share what movie you did watch…I am always on the lookout when we have some down time. Here’s hoping this Friday is despicable in all the right ways! I enjoyed reading your high-fives! We almost watched the same movie on Friday night but ended up with something else, so perhaps it will debut in our home this Friday night.